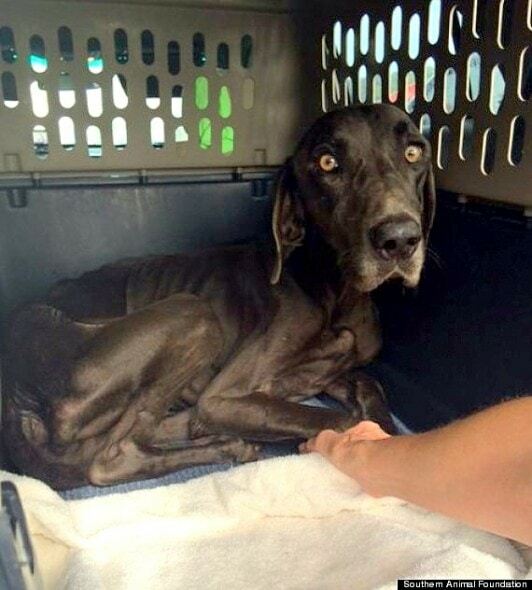 A severely emaciated dog found wandering the streets of New Orleans has been rescued and is on the road to recovery. When he was taken in, it was discovered that Alex had only twigs and rocks in his stomach. He wouldn’t have lasted for much longer, but is now getting the care and love he needs. “He was hesitant coming out of his transport crate, but when out, immediately kicked my hand and began wagging his tail,” Theis explained. An X-ray showed Alex’s stomach was filled with rocks and twigs, and soon after he developed bloat and his stomach flipped, requiring immediate surgery on the 14th of this month. Alex survived the incredibly risky surgery, and is now recuperating. He is becoming well-known in the French Quarter, and people driving by honk when they see him being taken for walks. The 10-year veteran rescuer has been taught a valuable lesson by this lovable dog. Theis calls Alex a talker and a bit of a goofball. To adopt or donate toward his care, please click here. The suffering of dogs (all animals) is just getting unbearable. Look at his eyes. I just want to love him. Please lay your hands on this beautiful creature Lord and get him on the road to health and a loving family. 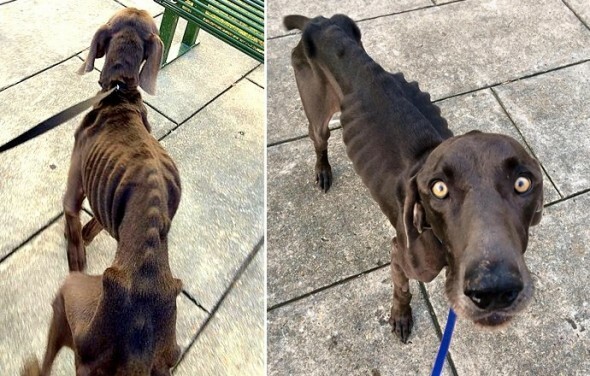 And you mean to tell me that NOONE saw this poor dog and tried to feed it? This breaks my heart! What the heck is wrong with people. Are they so lost. Can’t believe no one did anything. Damn! No dog or animal should suffer like this. Thank you for saving him. 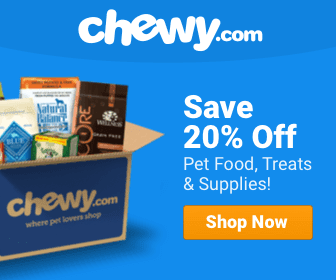 The resiliency of dogs just blows my mind!! Our gray German Shepherd Dog was only 1/3 her body weight when we adopted her. Our connection was immediate and palpable. She is the sweetest dog ever and is now 84 lbls. Terrible! I have never seen a dog this bad. So sad. Hope he gets the help and love he wants and needs. Prayers. OMG!!! Poor baby! Thank goodness you’ve been rescued! I would love to see his future pic all plumped up with a belly full of food and looking healthy! So glad he is on the road back to health. I hope karma catches up to whoever put him in this situation. so glad you are doing better sweety. doctors hate this the new diet method. big-head cheat mode. I hope that he finds his forever home soon. It’s so sad that he was in that state he was in, I hope that he is well soon. Poor poor sweetheart. Thank goodness he has been rescued – but terribly sad not found before. May God Bless this angel’s rescuers! oh this poor baby. I’m so happy he has a home now. it is just so sad to see someone not care about a poor dog like that.